Tum Yeto News: Vote for Dekline! 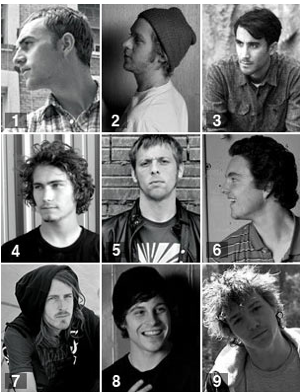 is number 4 torey pudwill? NATE PRINCIPATO should go on KING OF THE ROAD!!! Post A Comment for "Vote for Dekline!"